We took years to observe and design the most relevant and best of best services for the startup ecosystem. Below are few services that BigStartups Network boasts off, especially designed for the needs of the global startup ecosystem. City Networks are basic building blocks of BigStartups Network. The whole concept of centralization revolves around our city network. 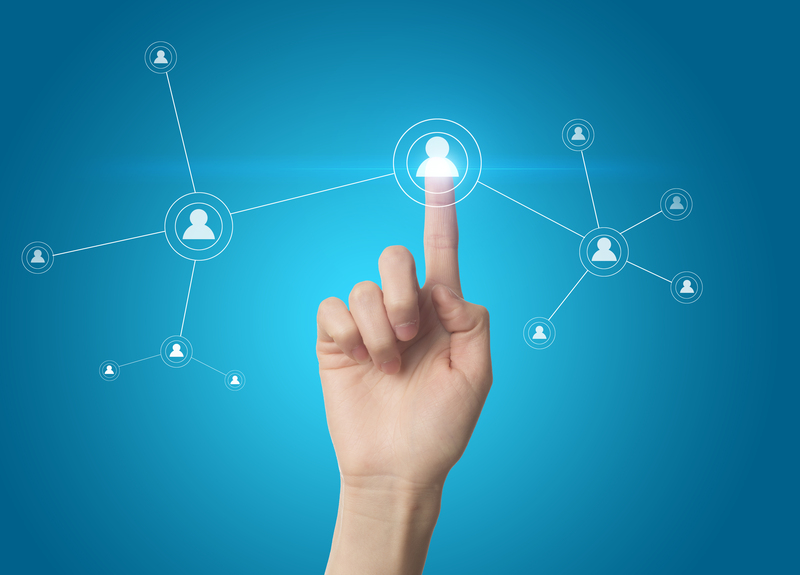 City Network are intended to drive local connections and communication. Also, allowing members to discover and get discovered by cities. Highly recommended for users interested in particular cities. 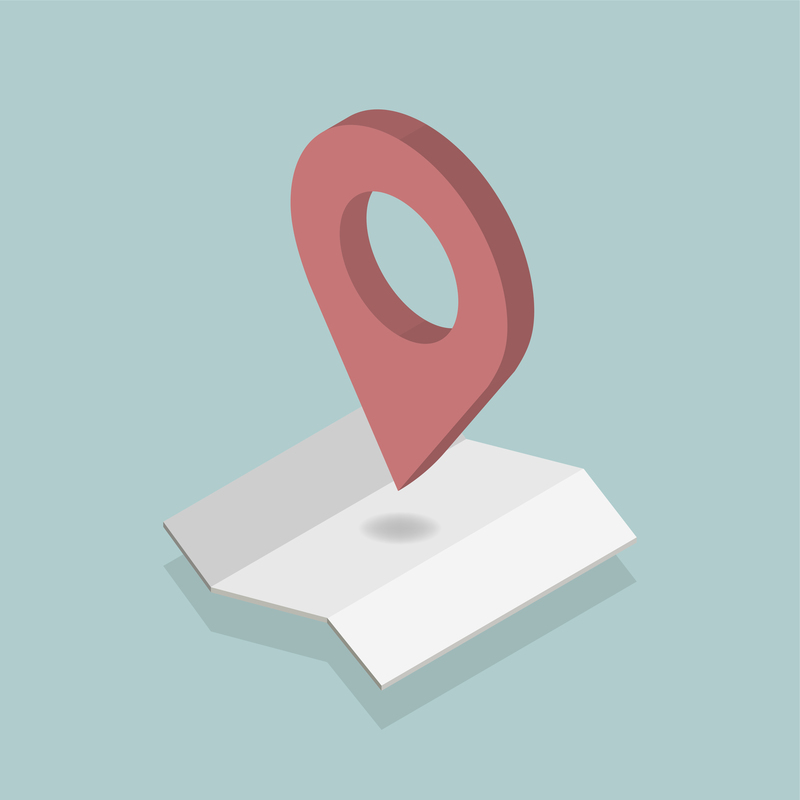 With our City Networks, you can easily connect with members of a particular city. You can buy any number of posts in a particlar city relevant to your business needs and focus on it. 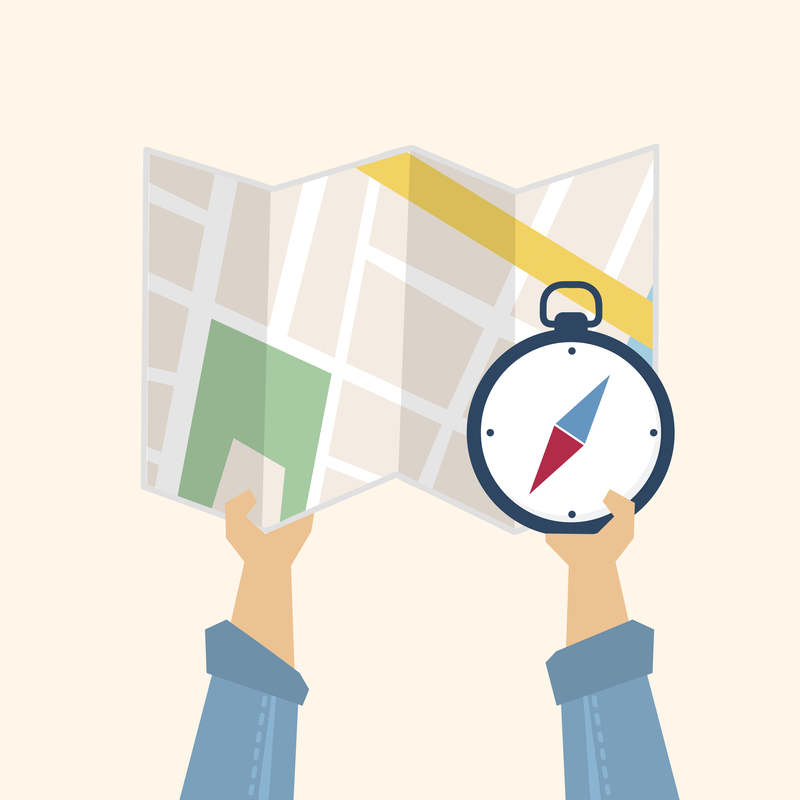 Being in City Networks would also mean you would be discovered easily by members who want to connect with other members in a particular cities. Update and keep yourself updated about all the whispers in any city by joining our city chapters. Engross yourself in a high engaging network and give new wings to your business. Follow the steps below to understand how you can use our services. Click on the menu icon present at top right of the screen. 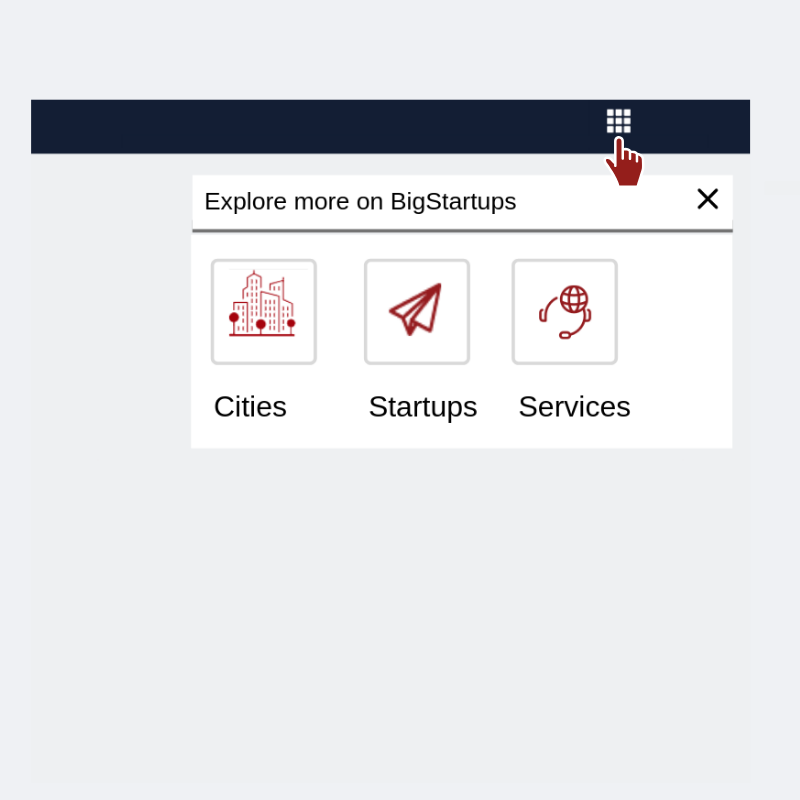 You can literally navigate to any part on BigStartups Network through our menu icon. From the list of items, click on the one which says cities. 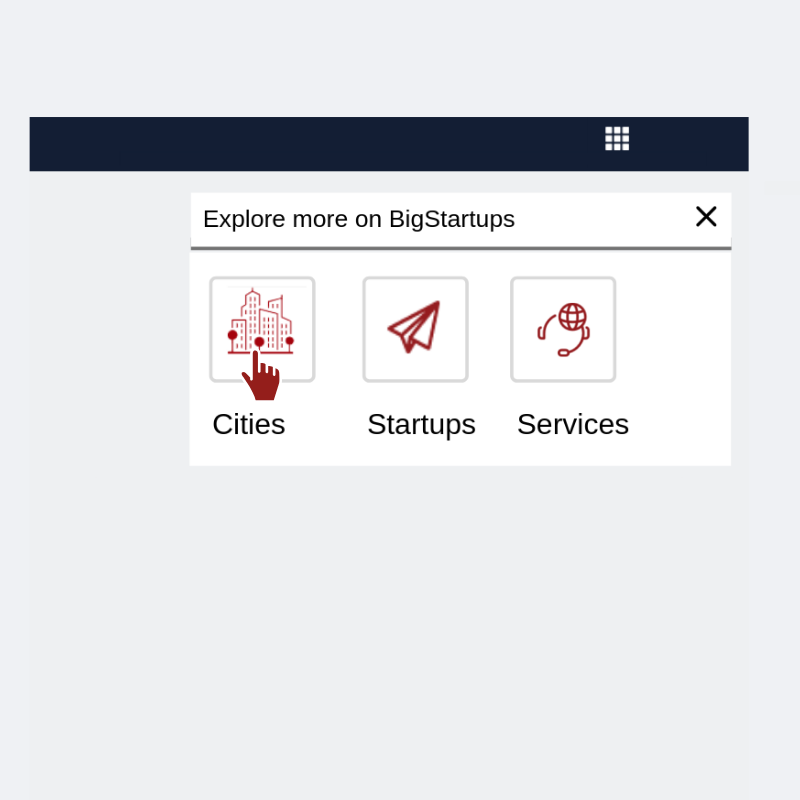 This will take you to all the City Chapters available on BigStartups Network from all across the globe. Find cities of your interests on this page. You can directly search or scroll through to find cities of your choice. 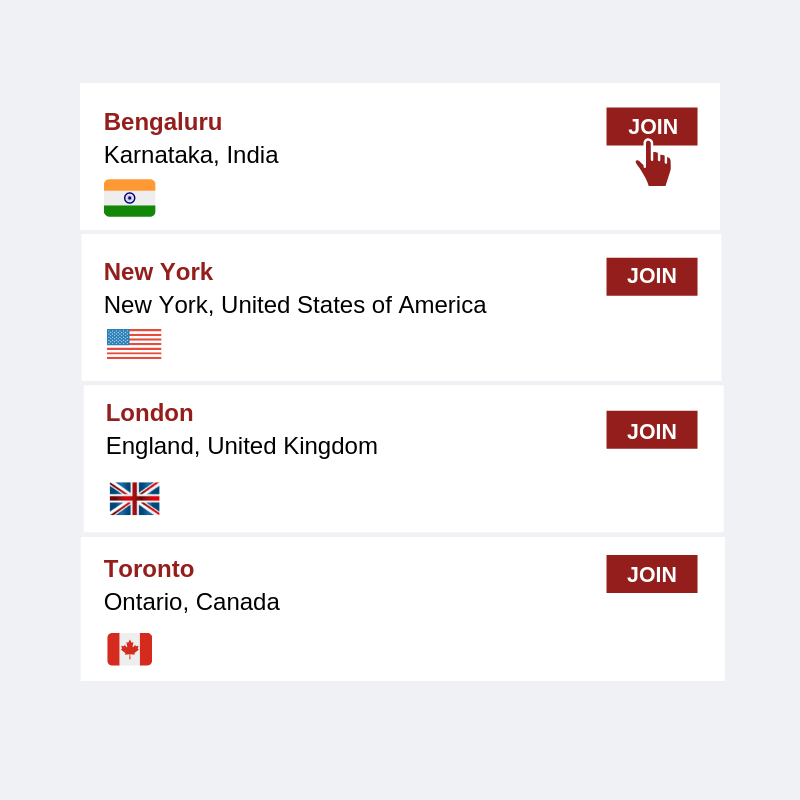 Click on the Join Button to join any city chapter you like. 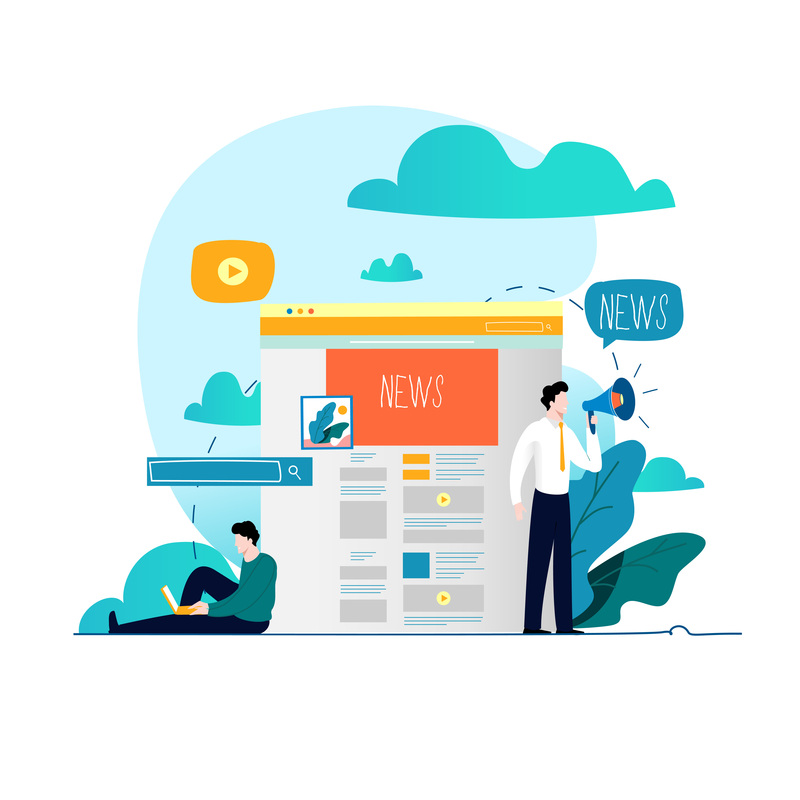 Once you become a city member, you can start posting in that city, receive notification on every whisper in that city, try our city messenger (beta), connect with other members, plus a lot more.